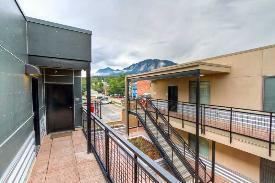 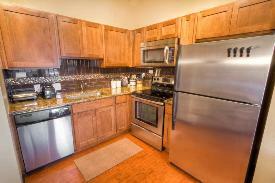 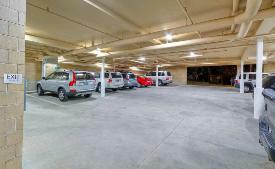 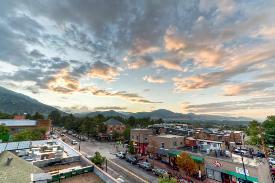 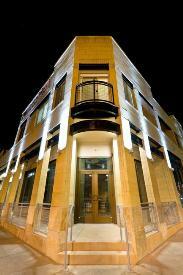 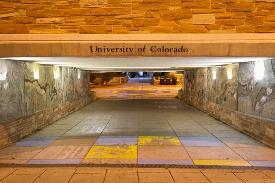 Boulder CO Rentals| CU Luxury Student Rentals. 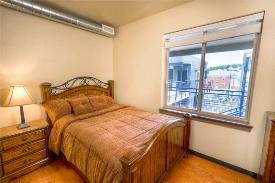 New Lofts For Student Living Right in the Heart of University Hill. 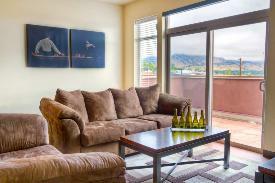 CU Luxury Student Rentals. 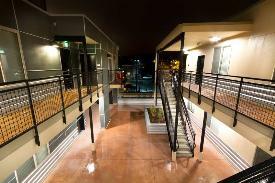 New Lofts For Student Living Right in the Heart of University Hill.